Compared to other popular tourist destinations in Indonesia, Banda Aceh is probably one of the lesser visited provinces in the country. The sharia law in Banda Aceh is strict, and safety issues topped the list of reasons why people didn’t go to this province. When it was devastated by a tsunami n 2004, Banda Aceh lost most of its charms. But, now Banda Aceh is back to being one of the most beautiful places in Indonesia. The government has been re-organizing the tourism sector very well to lure more visitors. There are many interesting places to visit while you’re in Banda Aceh. In addition to your trip, you can also visit Weh Island, one of the diving paradises in Indonesia, which is easily accessible from Aceh. The 2004 tsunami was such a major disaster that ever happened in Indonesia. 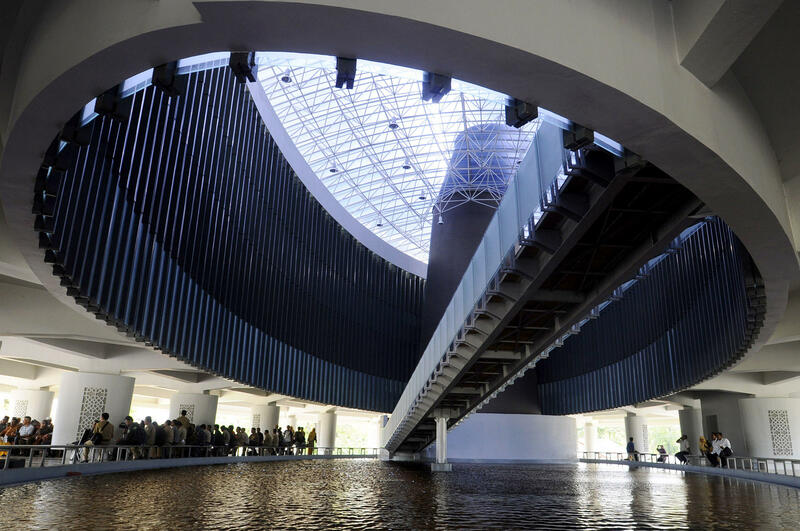 The Tsunami Museum is designed as a powerful tribute to those who lost their lives when the waters raged into the province. It also functions as an educational center and a shelter if a tsunami comes back. A visit to this museum commences with a walk through a dark tunnel with running water that symbolizes the tsunami waves, with terrified voices and the sound of rushing water all around you. This is followed by a powerful set of images of the devastation projected from tombstone-like receptacles, and a circular chamber engraved with the names of the lost. Upstairs, a photograph gallery of rebuilding, loss, hopefulness, displacement and reunited families are displayed. 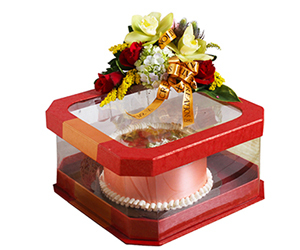 In addition, there are also the stories of survivors and electronic earthquake simulation tools to remember the disaster. This is a must visit place when you’re in Banda Aceh. 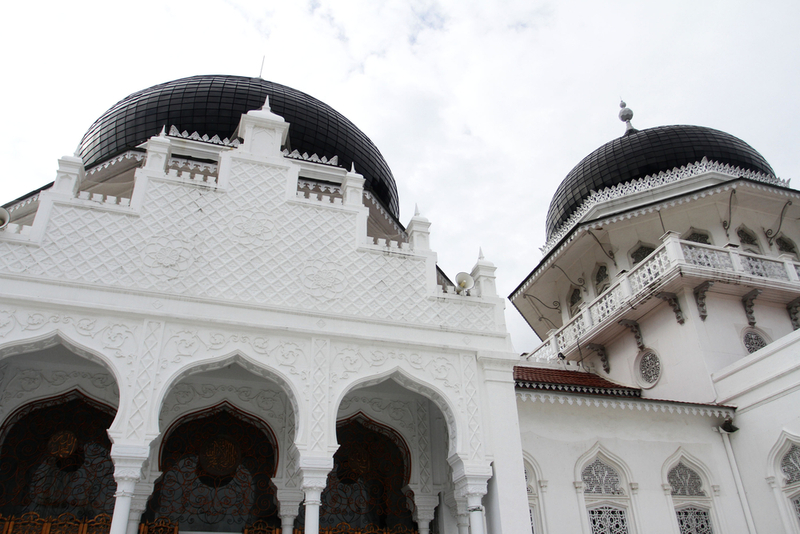 It is a main mosque in Banda Aceh and was built in the 19th century by the Dutch. This mosque survived intact after the 2004 earthquake and tsunami, a sign interpreted by many residents as direct intervention by the Divine. Post the disaster, the mosque served as an unofficial crisis centre for survivors, and bodies awaiting identification were laid on the public square in front of the mosque. Regardless of its history, Masjid Raya Baiturrahman is very picturesque. At night, it is lit up beautifully with the strategic lightings. The best time to visit (and capture some moments) is during the Friday prayer as the mosque will be filled with people. Note that if you visit you will have to dress conservatively and women will have to wear a headscarf. Taman Gunongan stands for Sultan Iskandar Muda’s love for his young wife Putri Phang from Pahang, Malaysia. It was intended as a private playground and a bathing place for the princess. The building consists of a series of white peaks with narrow stairways and a walkway leading to ridges, which represent the hills of the princess’ native land. 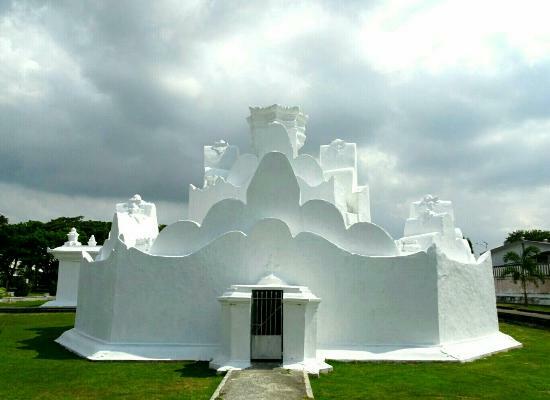 Next to Guningan is the grave Kandang Gunongan where Sultan Iskandar Thani rests. 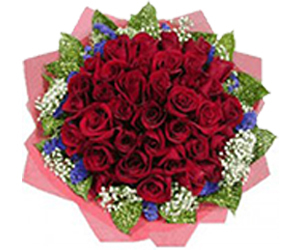 He was the husband to Sri Ratu Syafiatuddin, the daughter of Iskandar Muda. 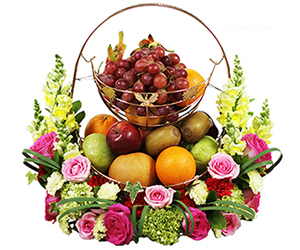 He took over the sultanate, and the grave was built by his wife who took over power and became one of the first Sultanas (female sultan). PLTD Apung is another reminder of the tsunami disaster in 2004. 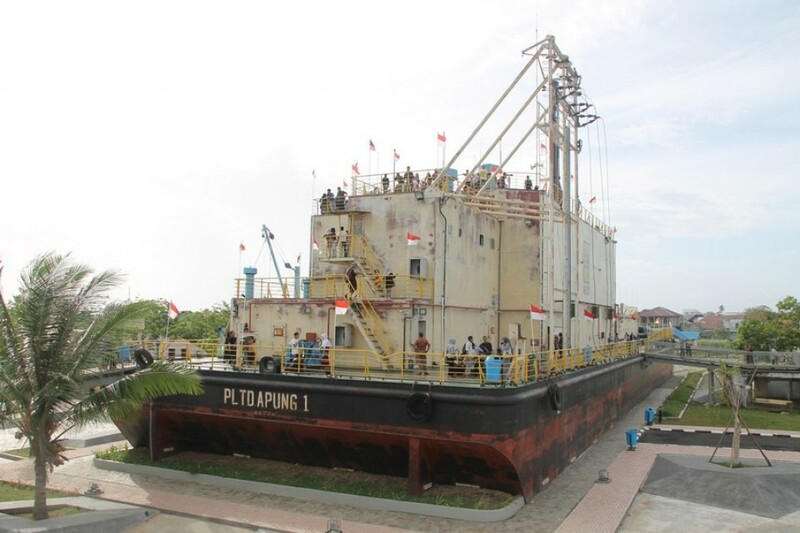 It is actually a 780 ton floating electricity plant that would have once sailed in the waters around Aceh. When the tsunami hit the land, it was carried by the water 4 kilometers inland. PLTD Apung is now kept in its new position as a huge monument of tsunami. Visitors can climb aboard the ship and walk around. 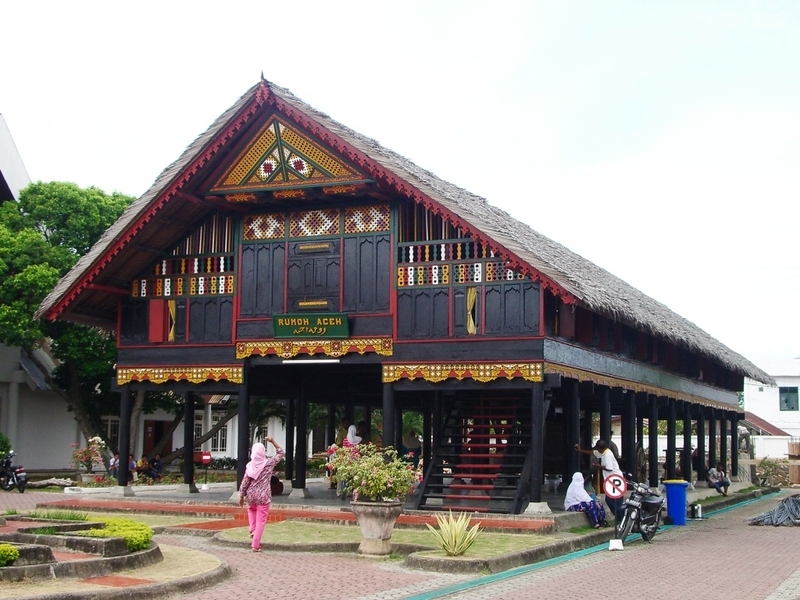 Museum Negeri Banda Aceh or The Aceh Museum is worth exploring if you want to learn more about the culture of Aceh. Inside the museum you will find some collections with photographs and memorabilia like textiles, swords, and farming equipments. The signature piece at Museum Negeri Banda Aceh is a stuffed baby buffalo with two heads.